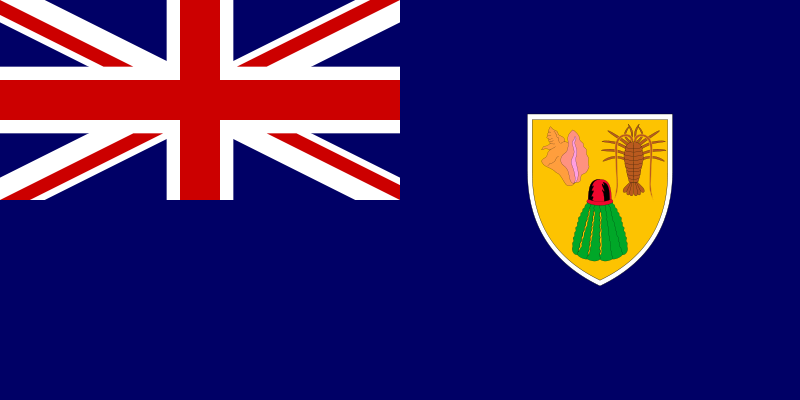 .TC is the so-called country code Top-Level-Domain (ccTLD) of the Turks and Caicos islands. A .TC domain is normally used by companies or private entities who are located on Islands or who have business relationships with these Islands. The following TLDs exist: .TC, .COM.TC, .NET.TC, .ORG.TC, & .PRO.TC. This page was last modified on 7 March 2018, at 12:23.